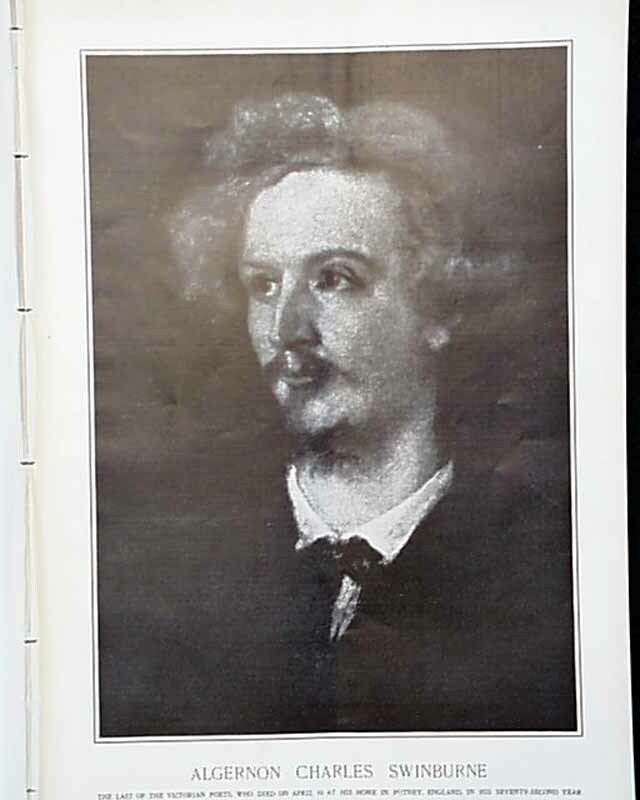 This issue has a painting by George Frederick Watts of "Algernon Charles Swinburne." 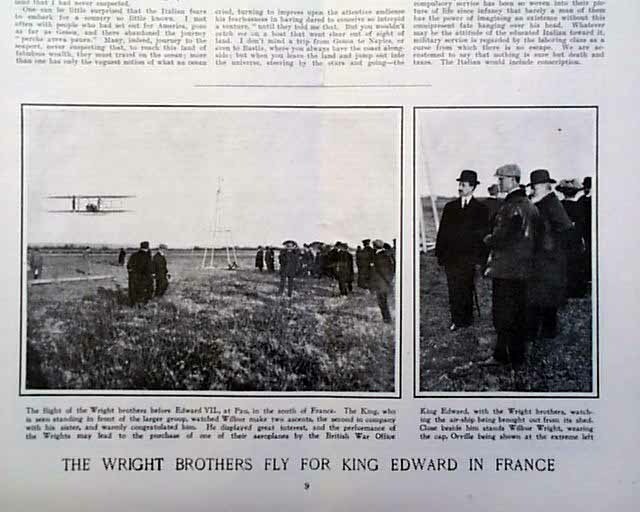 There are photos of "The Wright Brothers Fly for King Edward" and "A 412-Mile Dog-Team Race." 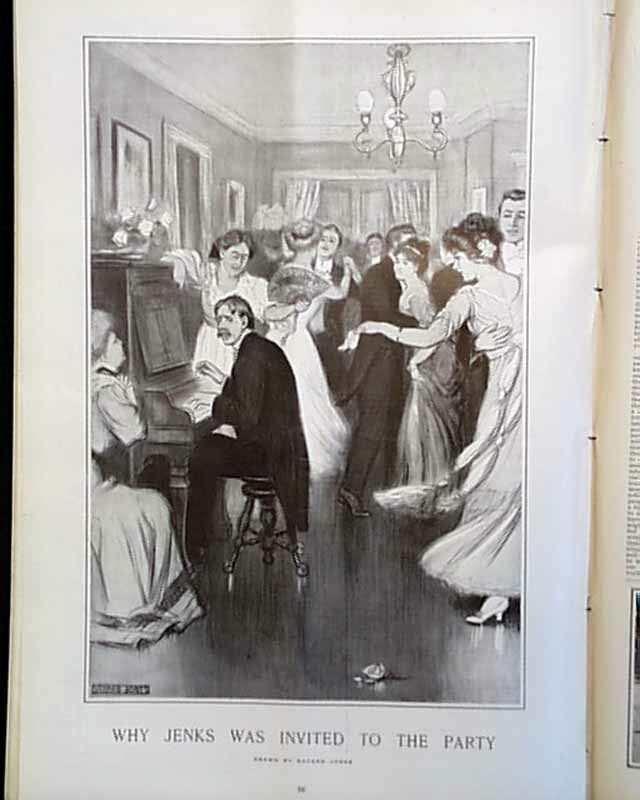 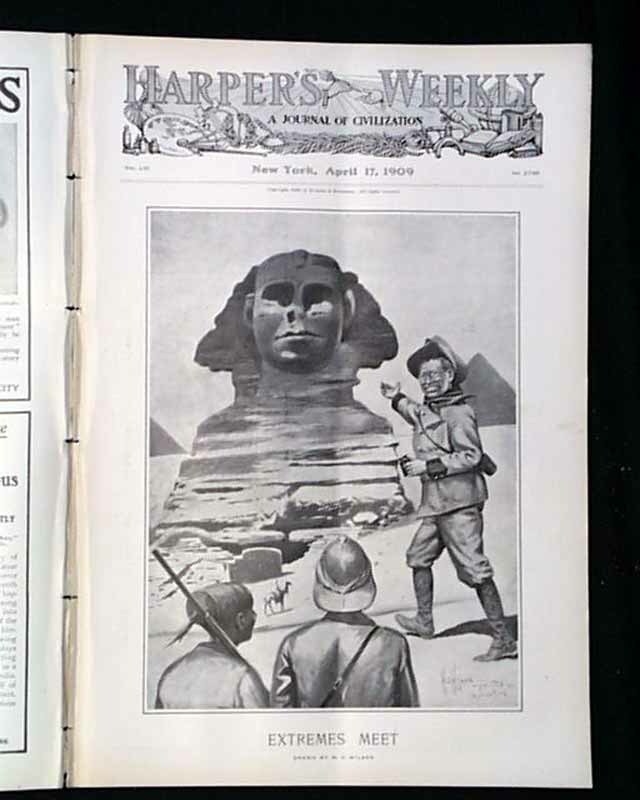 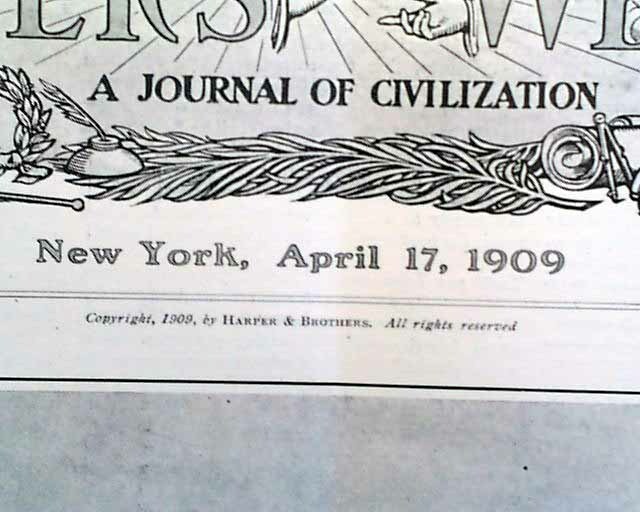 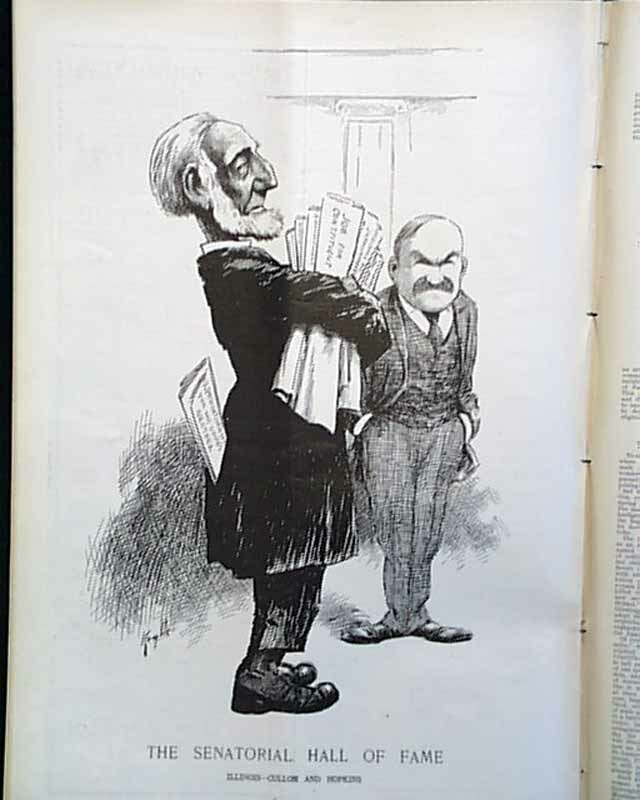 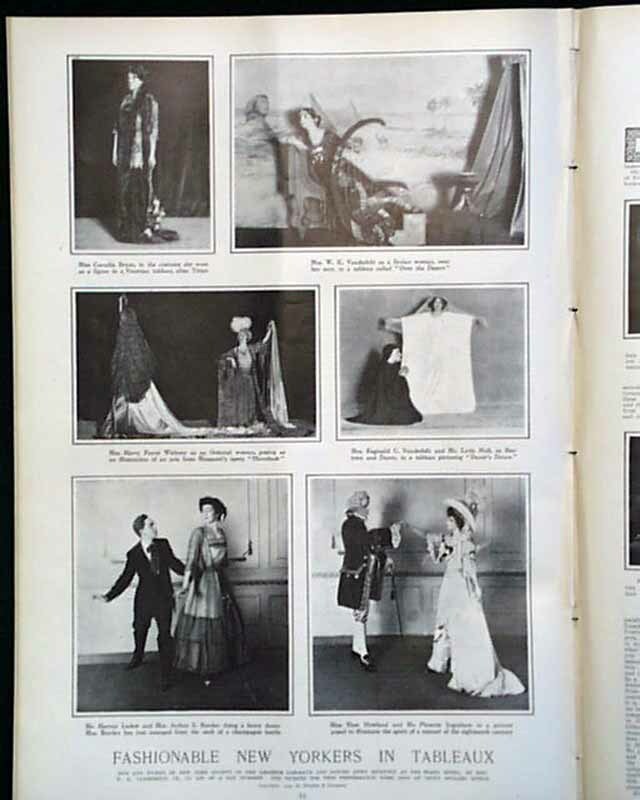 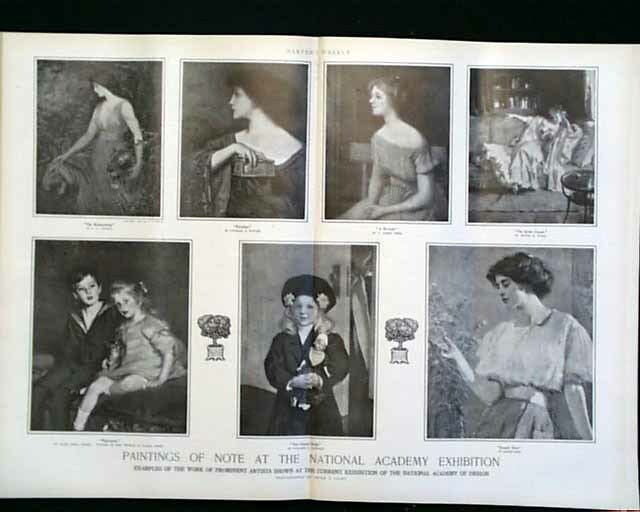 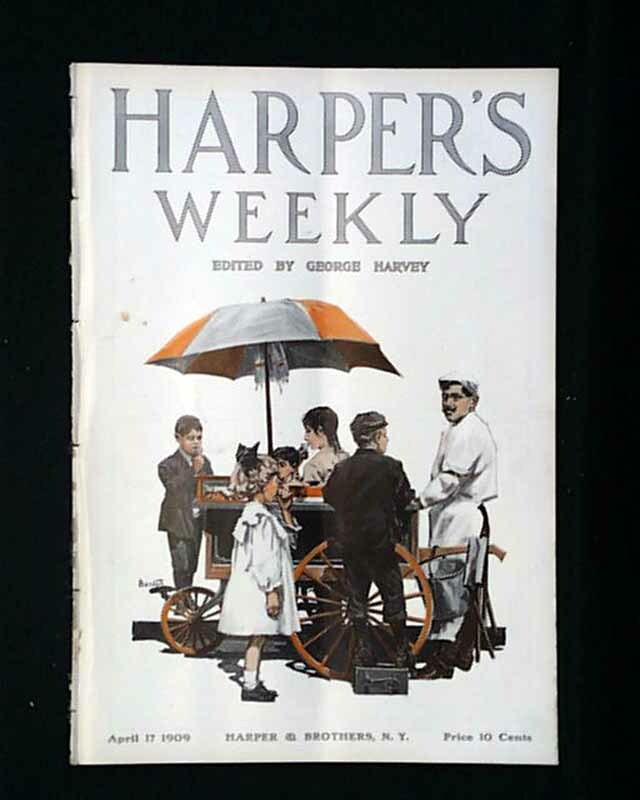 There is also a picture "From a Gallery of Fair Women" and a double page photo spread of "Paintings of Note at the National Academy Exhibition" plus a full page illustration of "Why Jenks was Invited to the Party" by Bayard Jones and "The Senatorial Hall of Fame--Illinois--Cullom and Hopkins" by Kemble and much more.